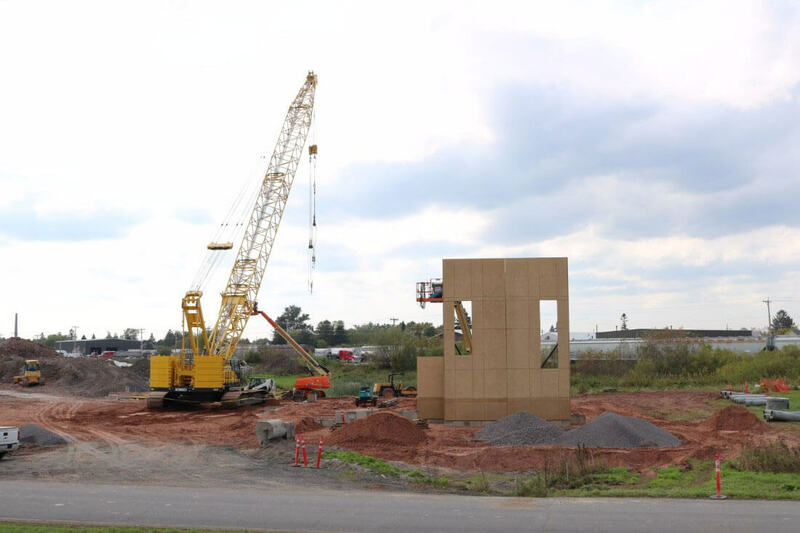 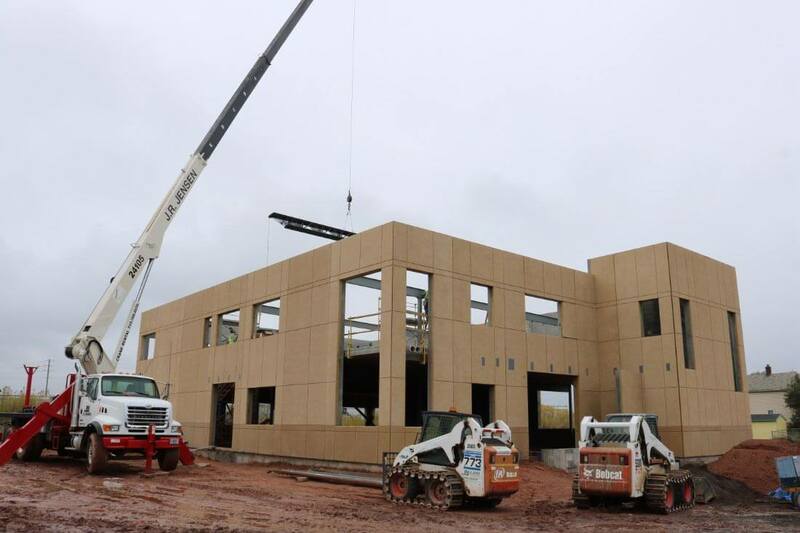 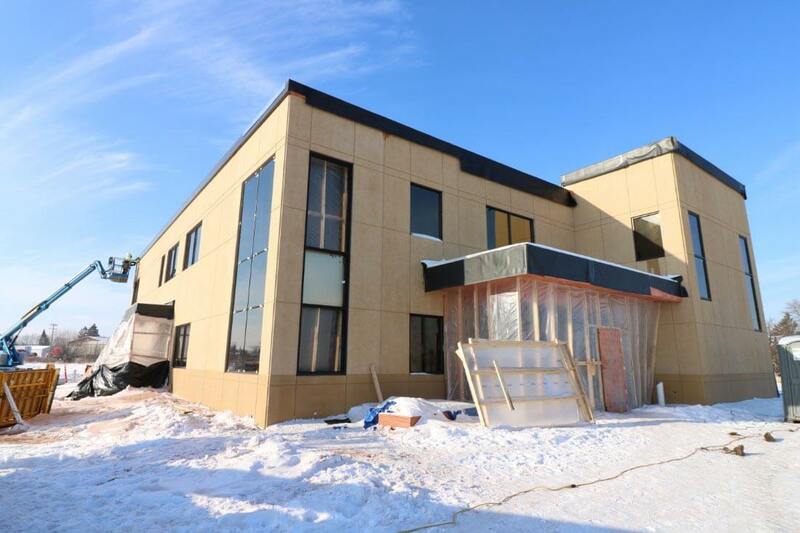 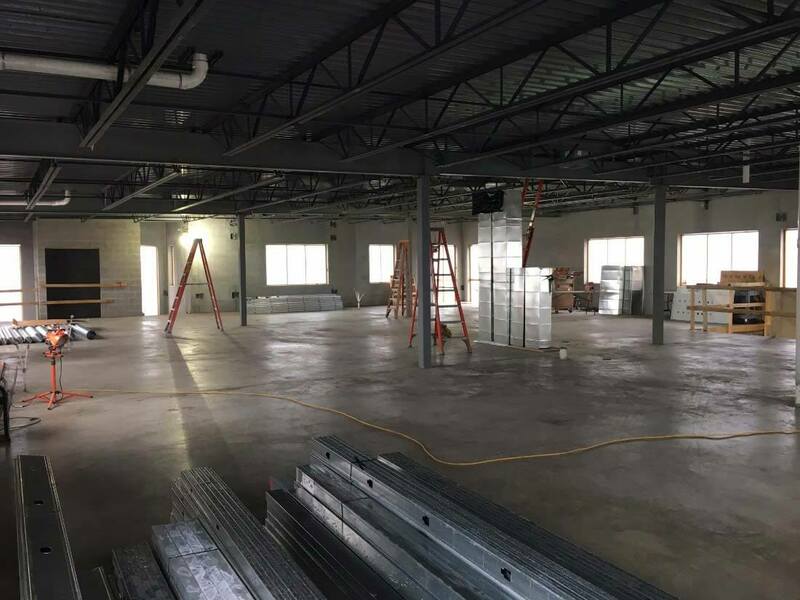 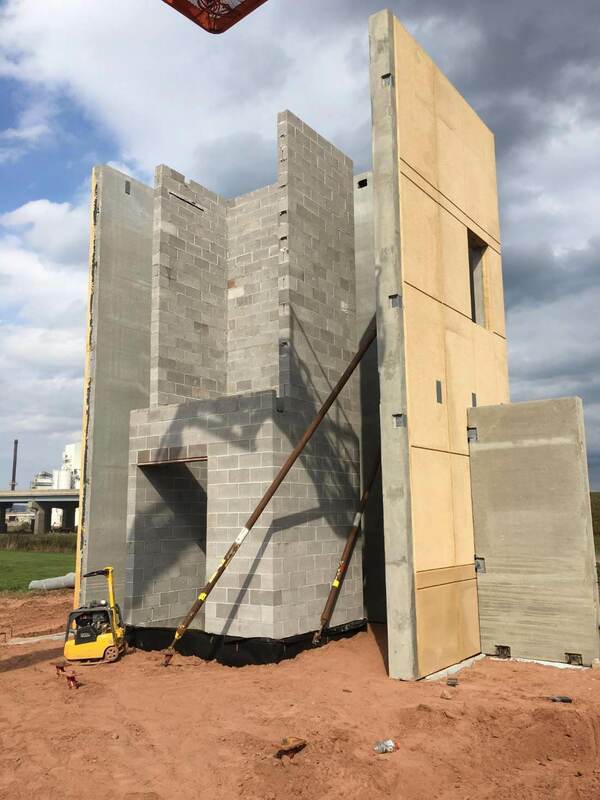 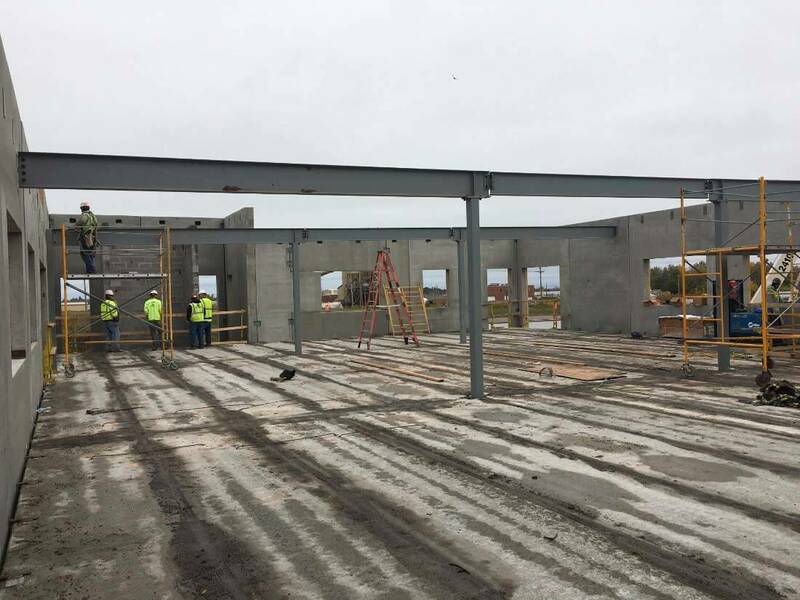 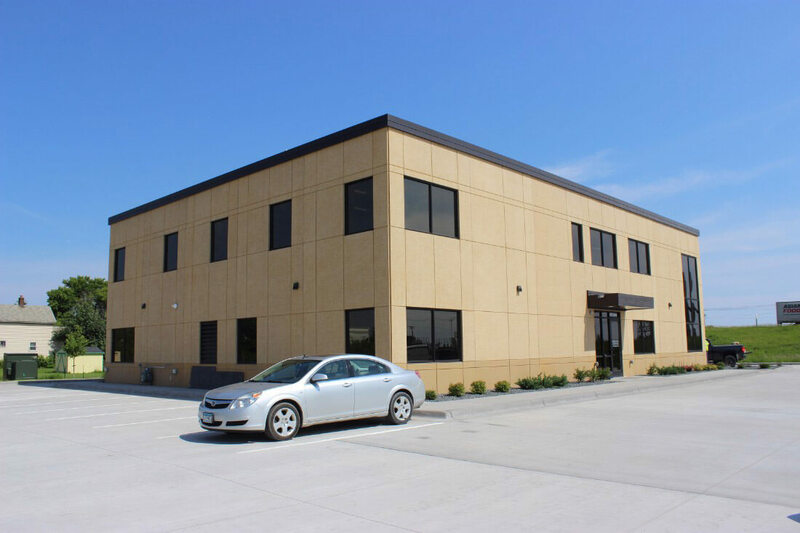 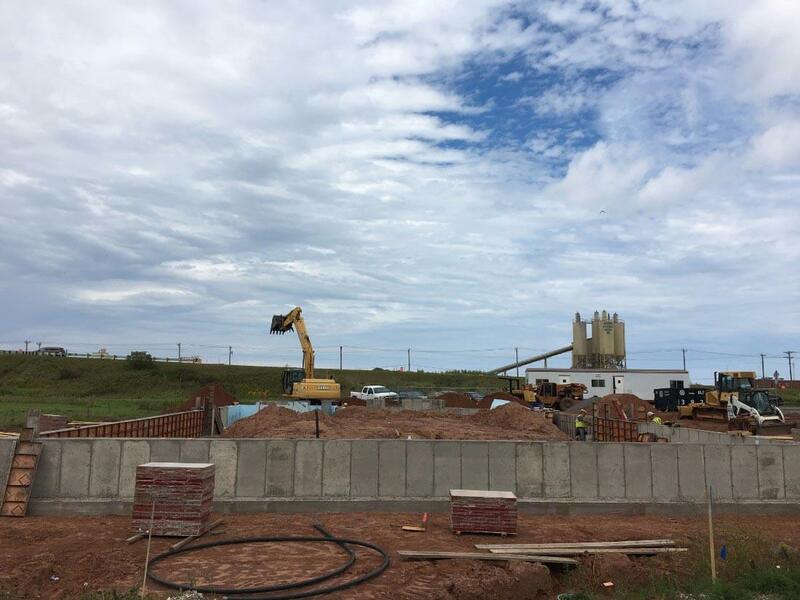 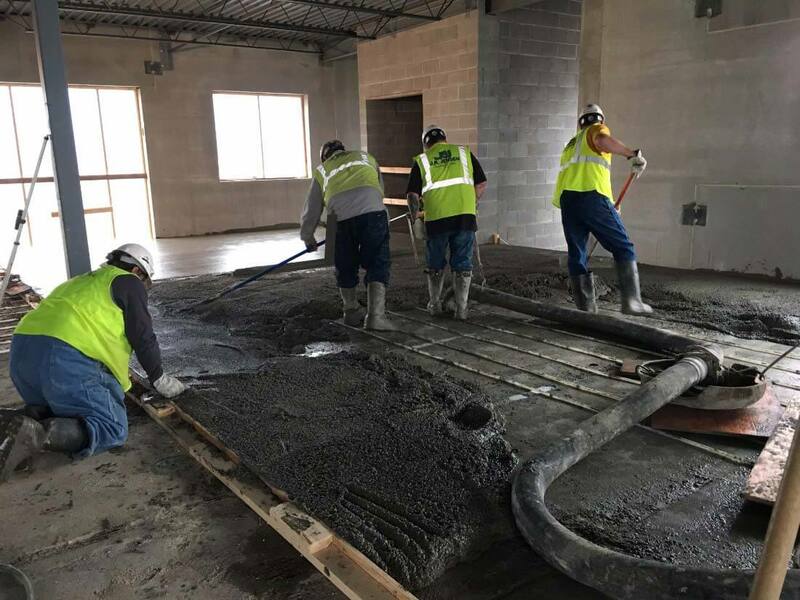 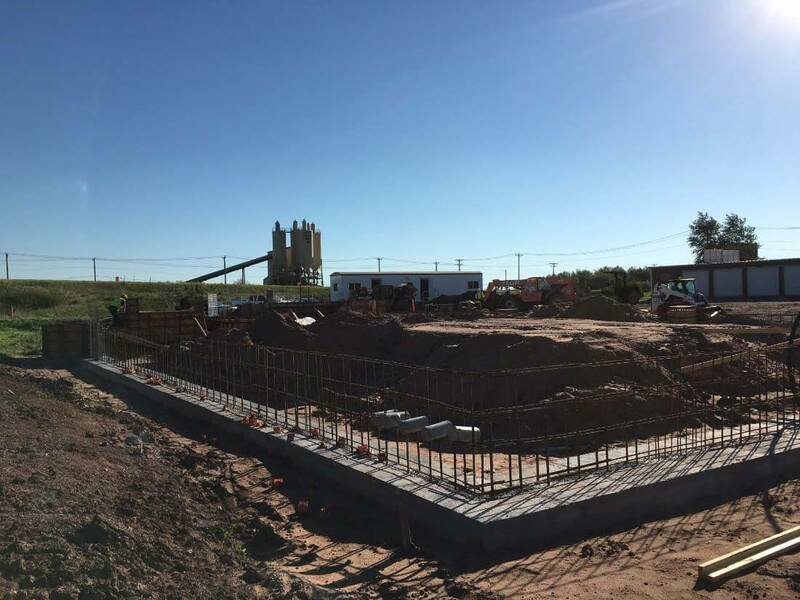 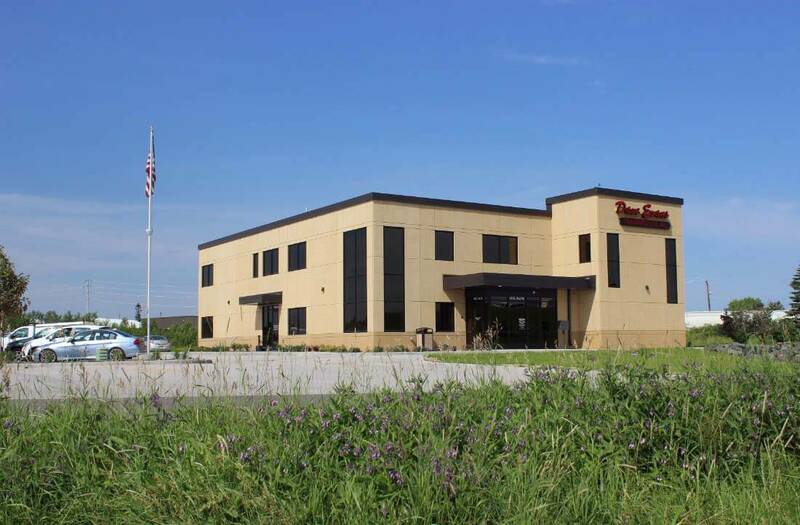 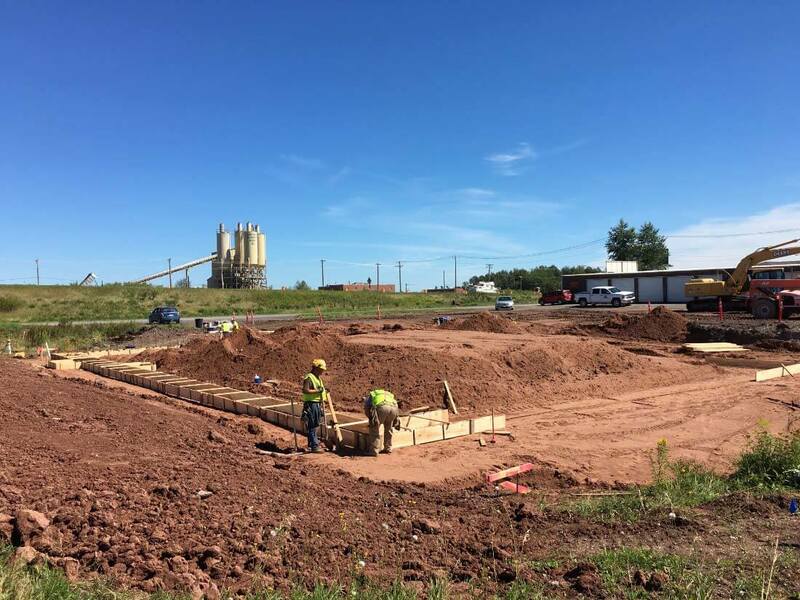 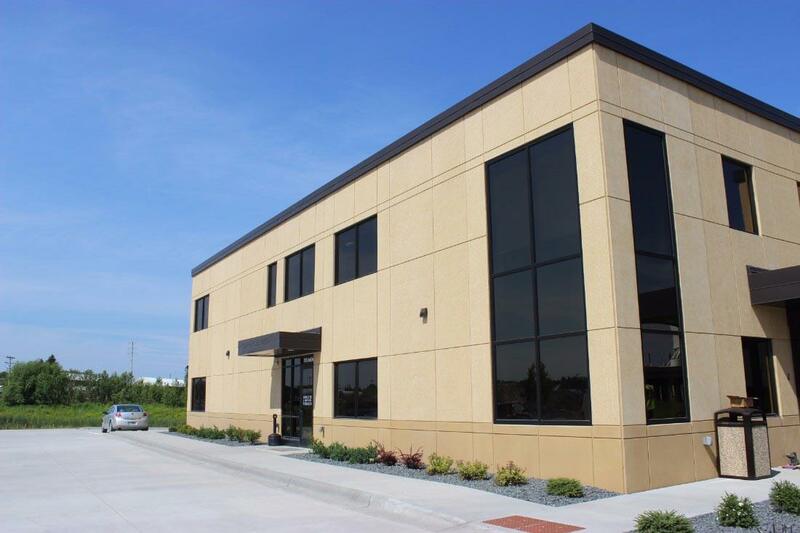 Design/build new 2-story precast office building for growing trucking company. 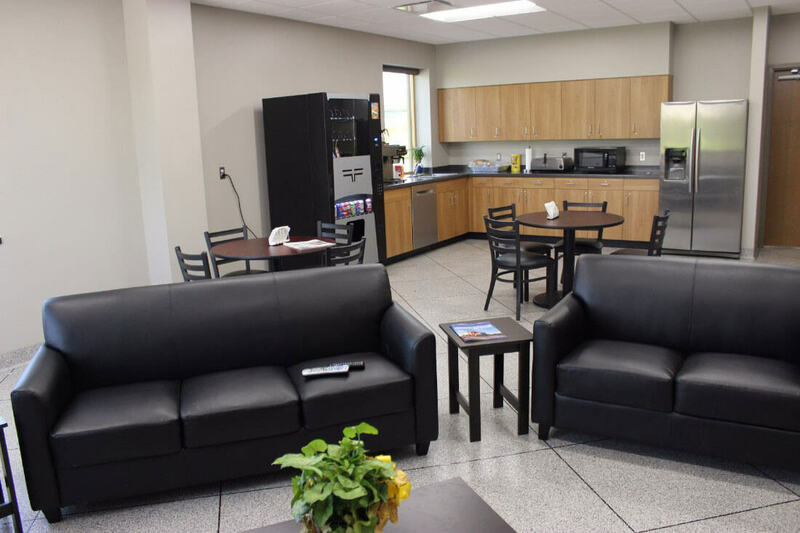 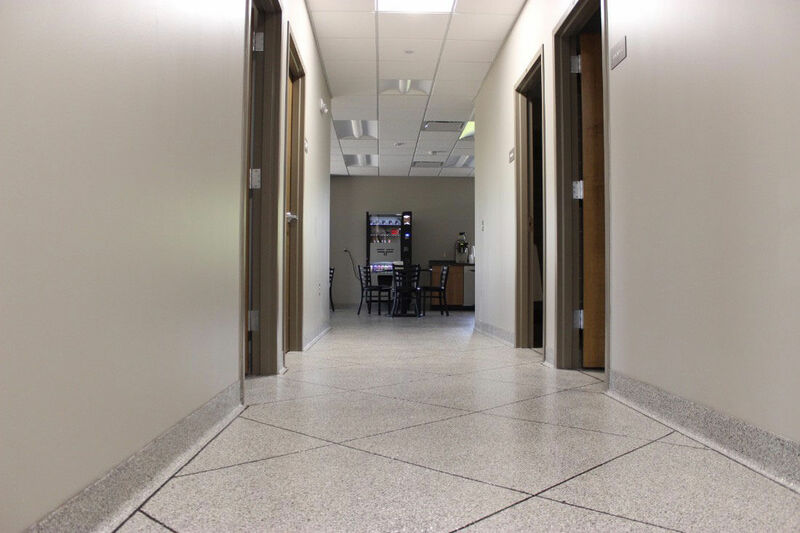 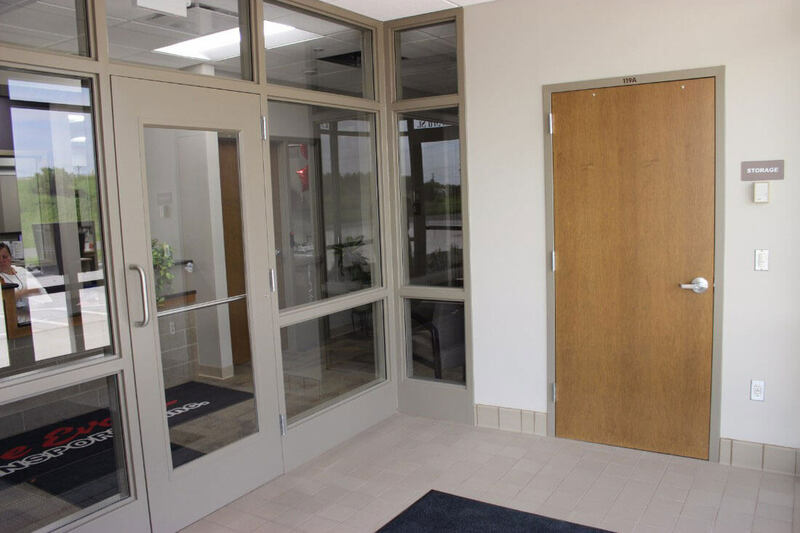 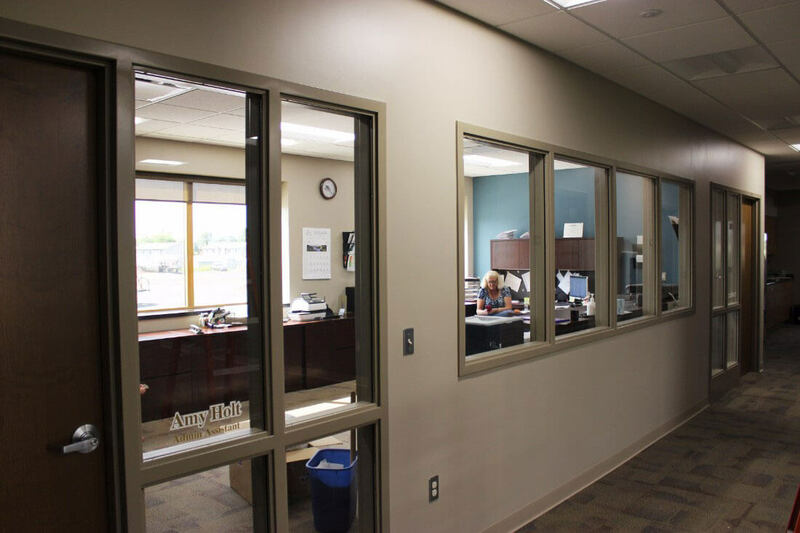 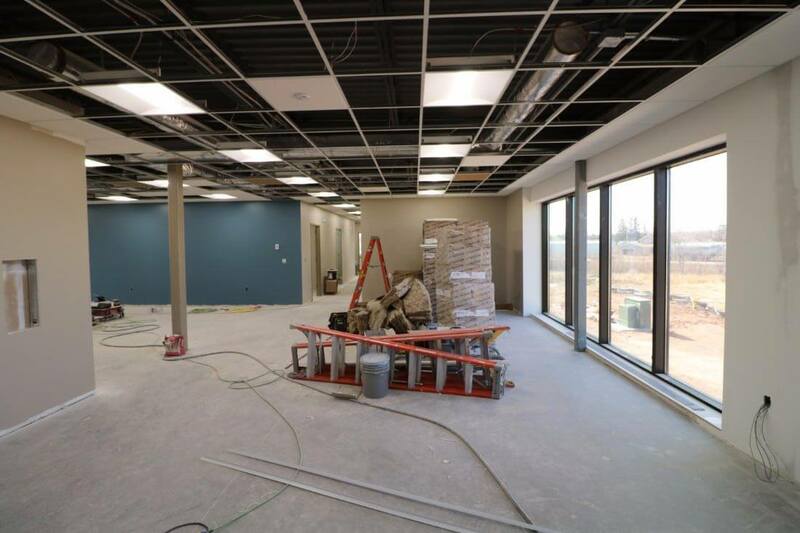 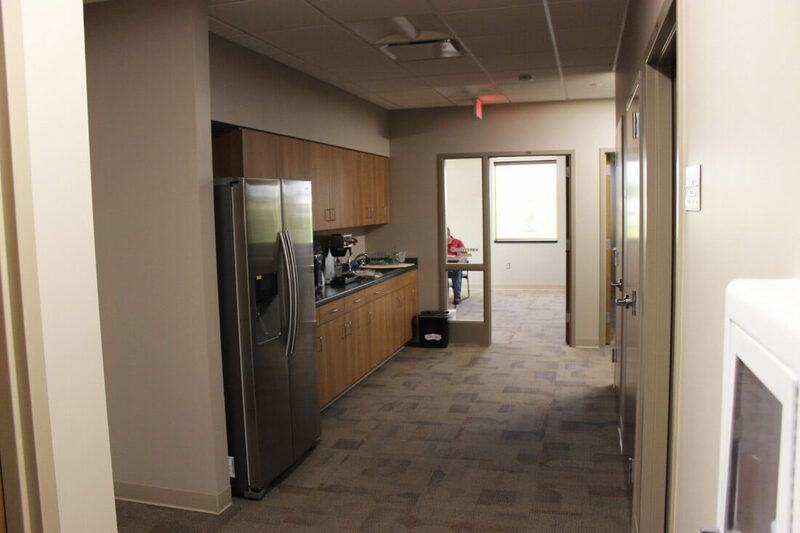 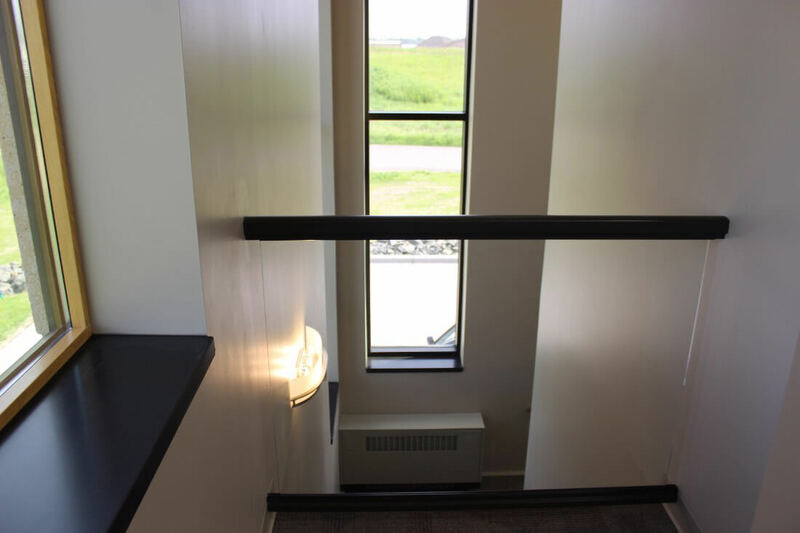 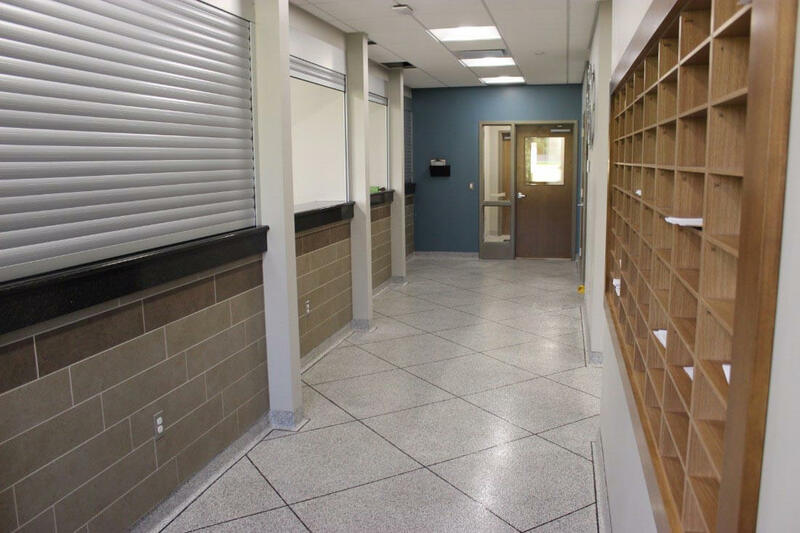 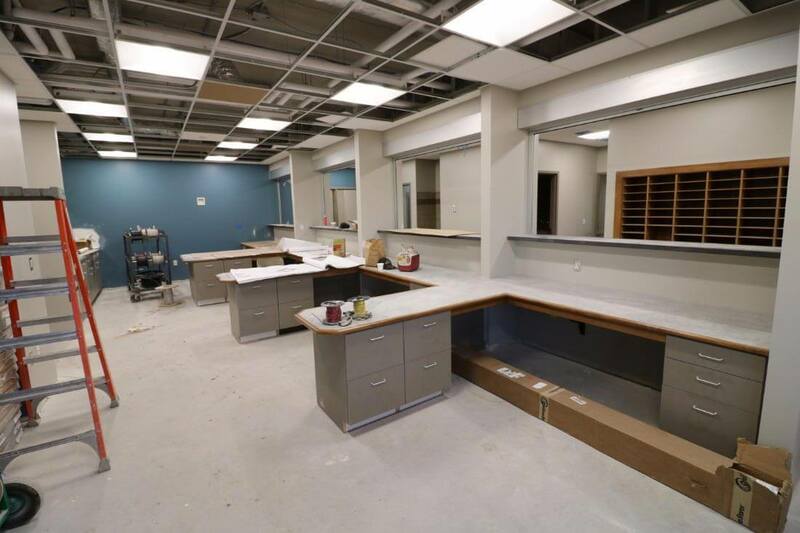 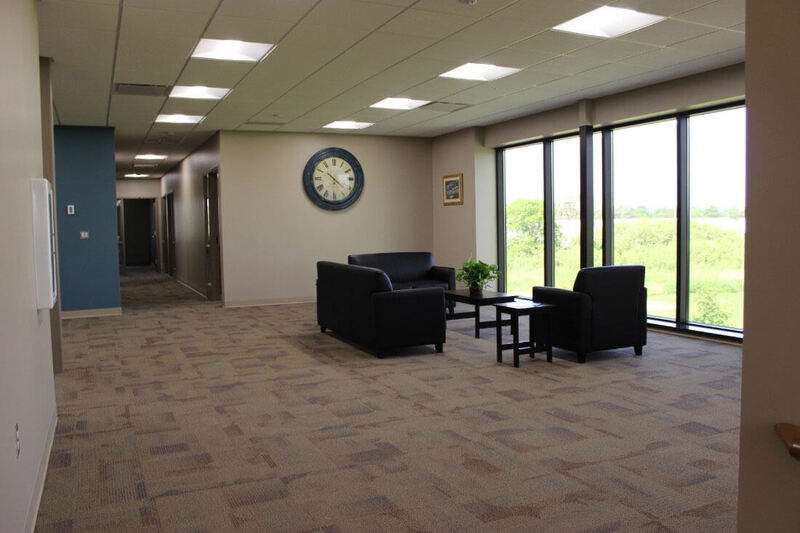 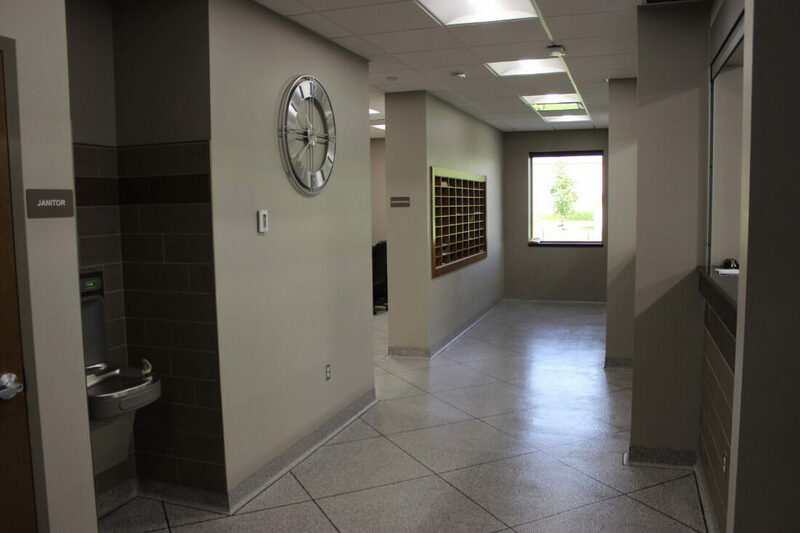 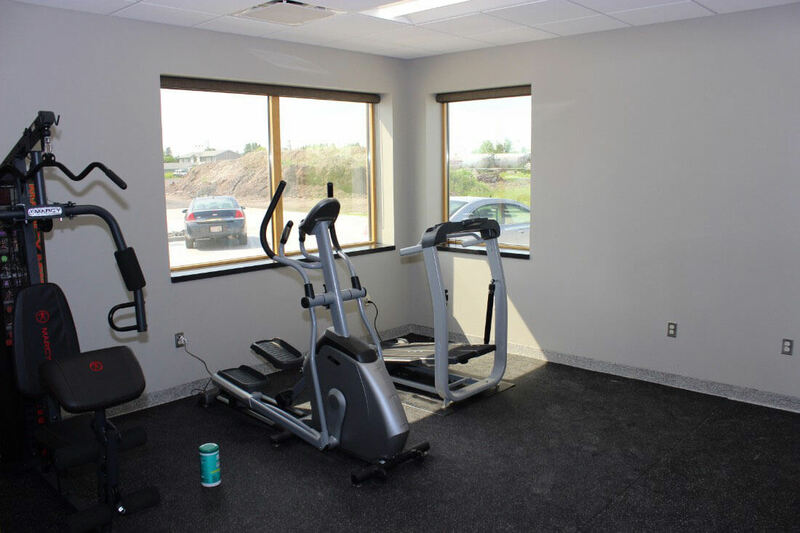 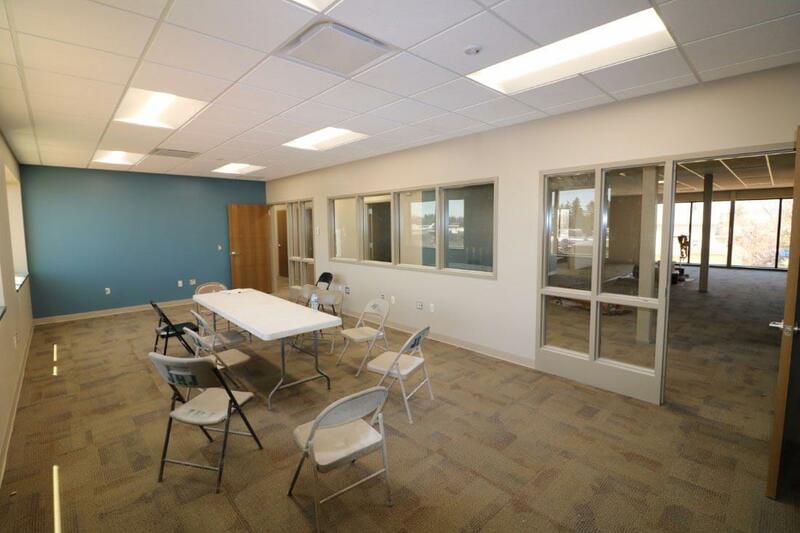 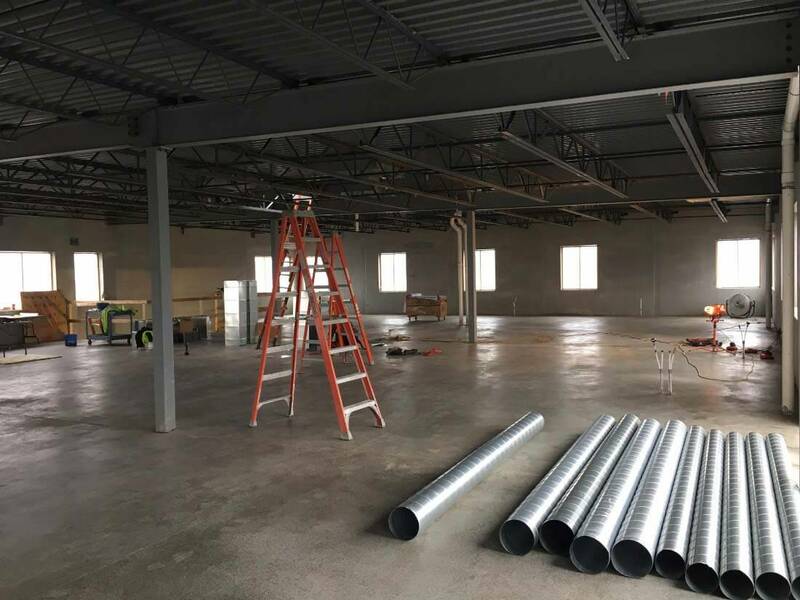 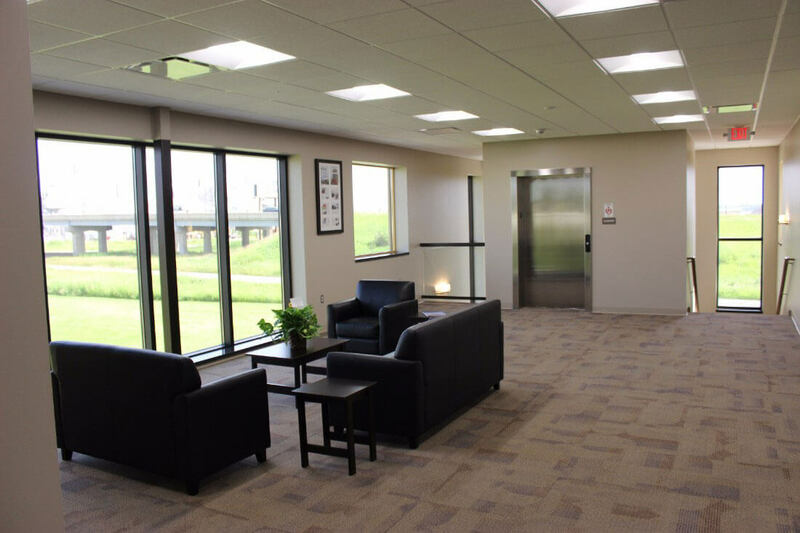 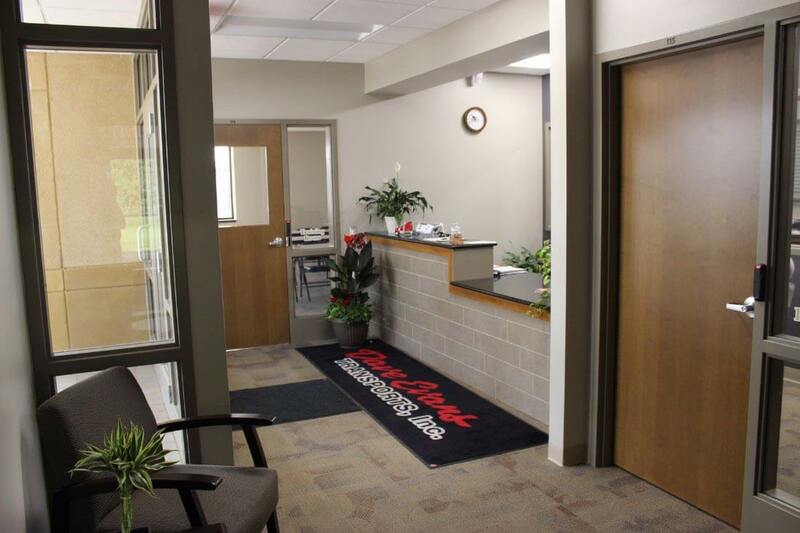 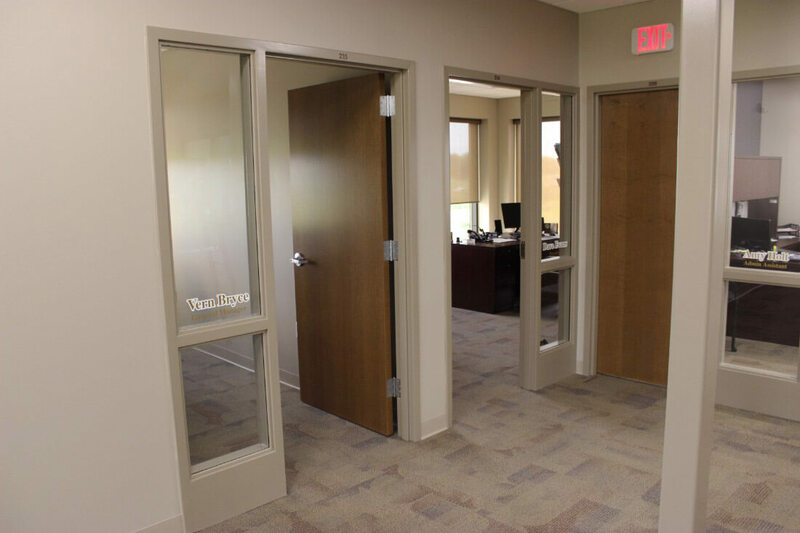 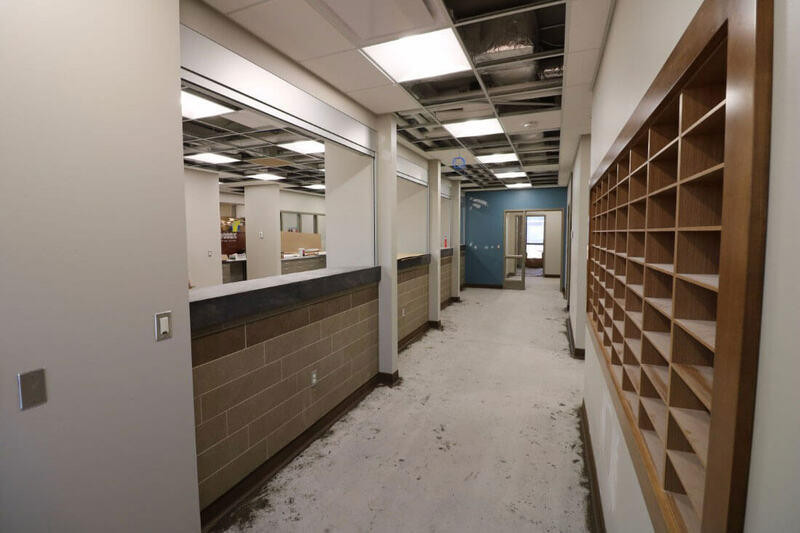 Buildout includes, elevator, training room, workout and shower facilities, and general offices. 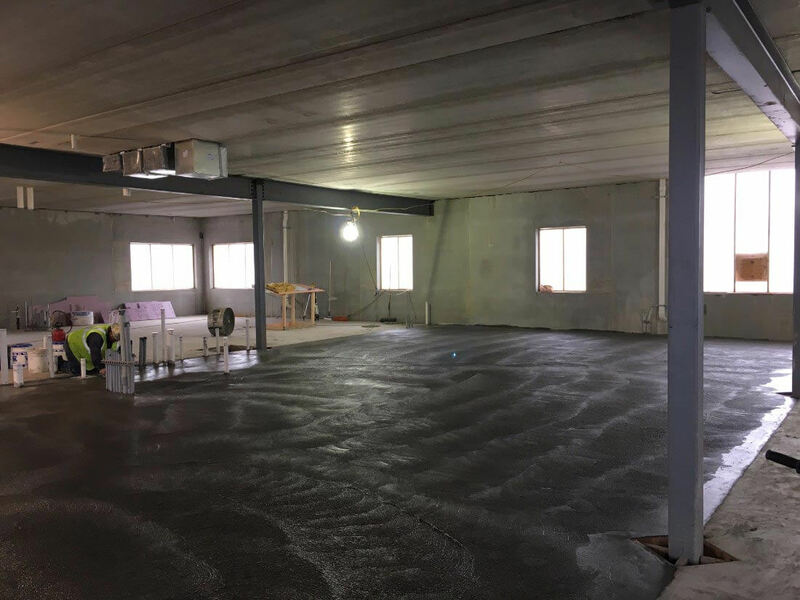 In-floor radiant heating system on both floors. 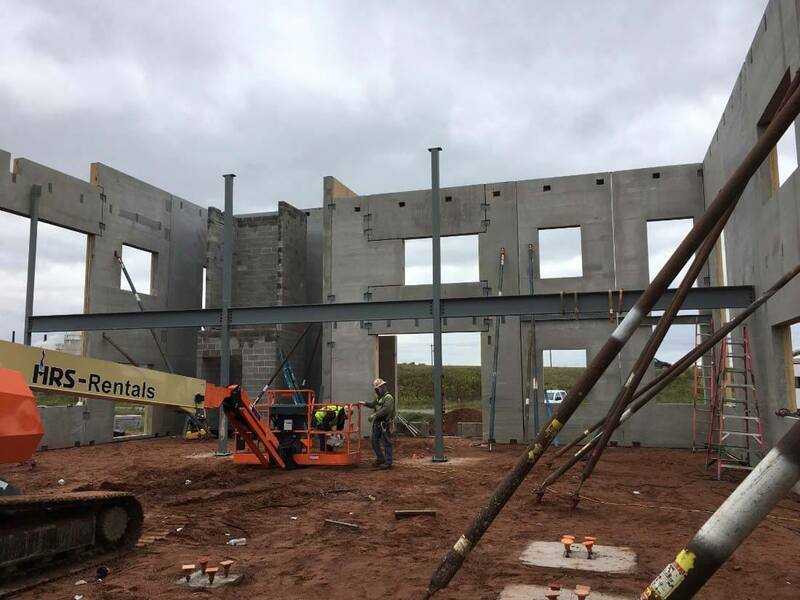 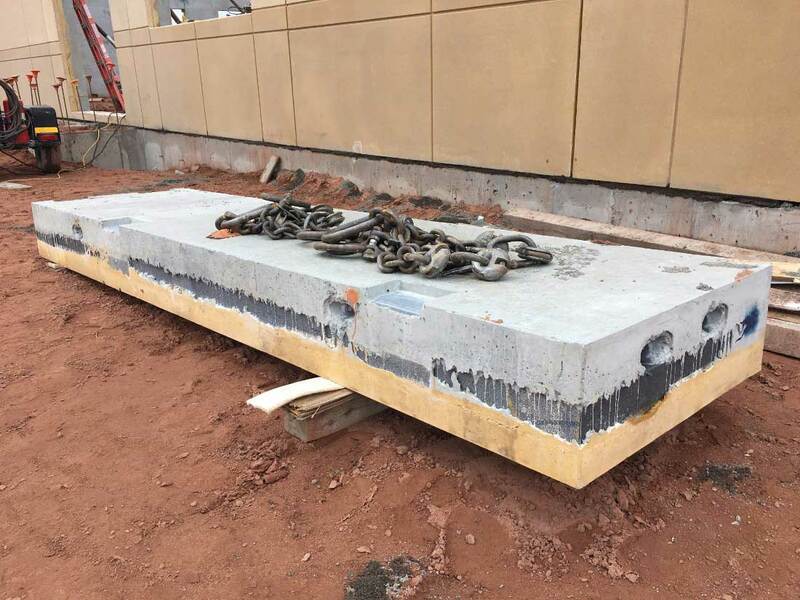 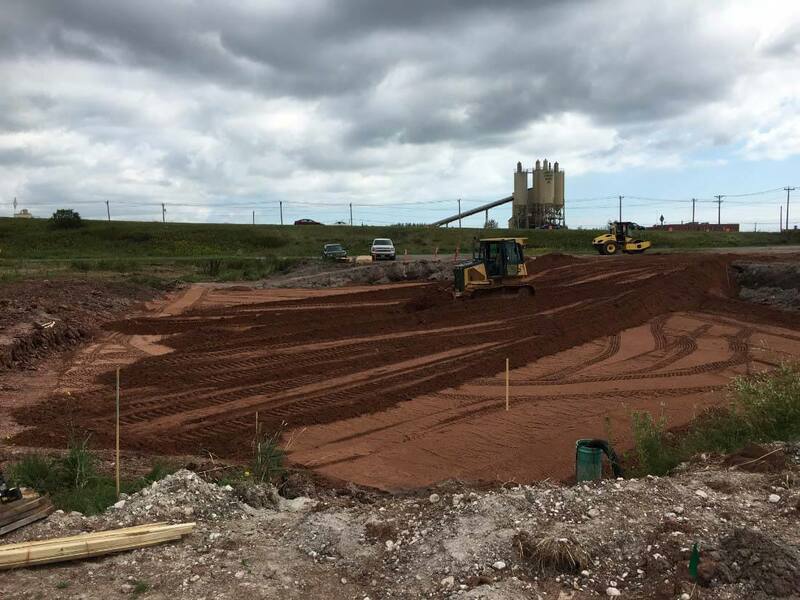 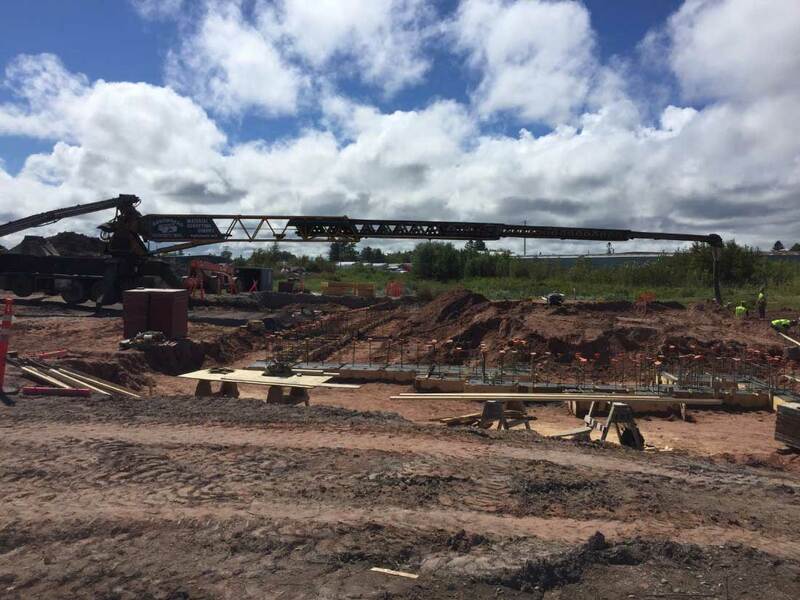 Site work, concrete, reinforcing, structural steel and rough carpentry.